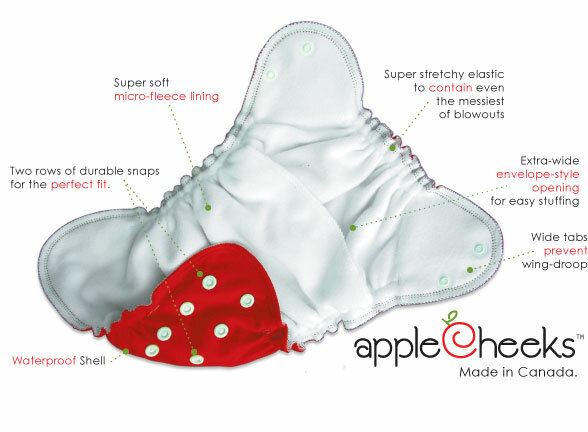 Why you want this prize: AppleCheeks are my favorite pocket diaper! 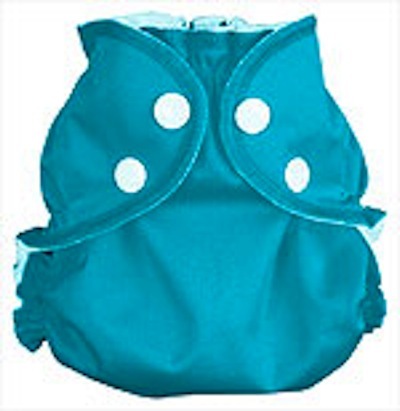 They are so versatile, with the option of using either as a pocket diaper or as an All-in-Two diaper with the insert laid on top of the cover. And they come in fantastic colors as well. It doesn’t hurt that the company is owned by a super-friendly Canadian sister duo as well. We love to support other work-at-home moms! Read more about AppleCheeks here & see our fantastic AppleCheeks bundle! Details: winner will be chosen using a random number generator. Deadline for last “comment” is Friday, February 12, at 9 p.m. PST. Winner to be posted Saturday, February 13, and has 72 hours to claim prize. If no response, a new winner will be selected and announced next Saturday. 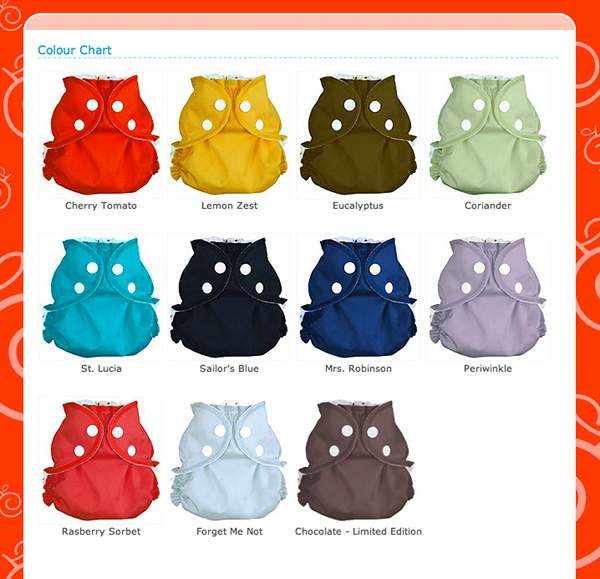 Leave a comment telling everyone what color of AppleCheeks is your favorite? You must answer this question for any subsequent entries to be counted.